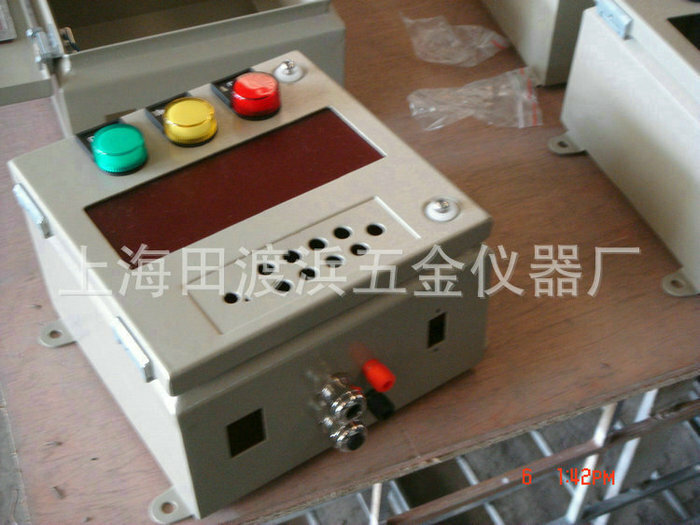 Hello, welcome to Shanghai Tian Du Bang Hardware Instrument Factory! 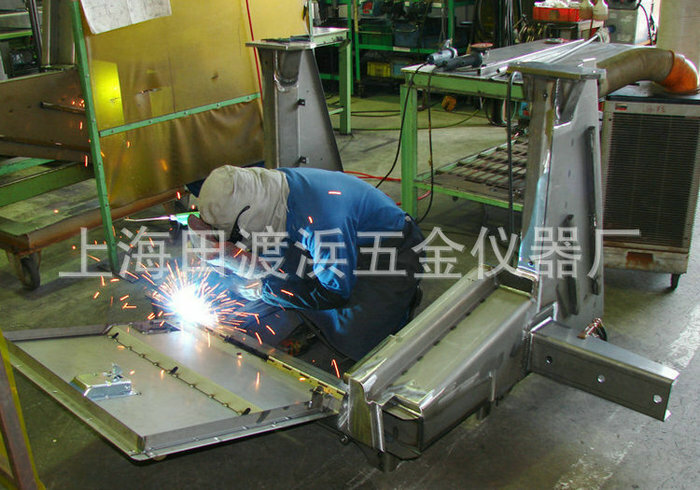 The factory in 2006 through the ISO9001: 2000 quality management system certification. 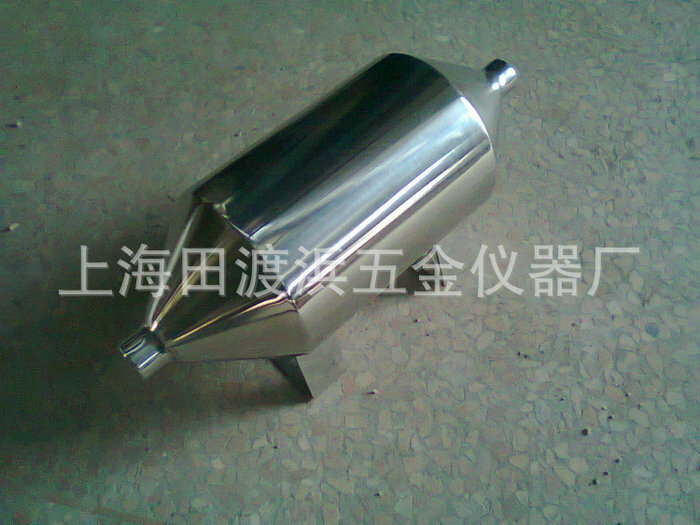 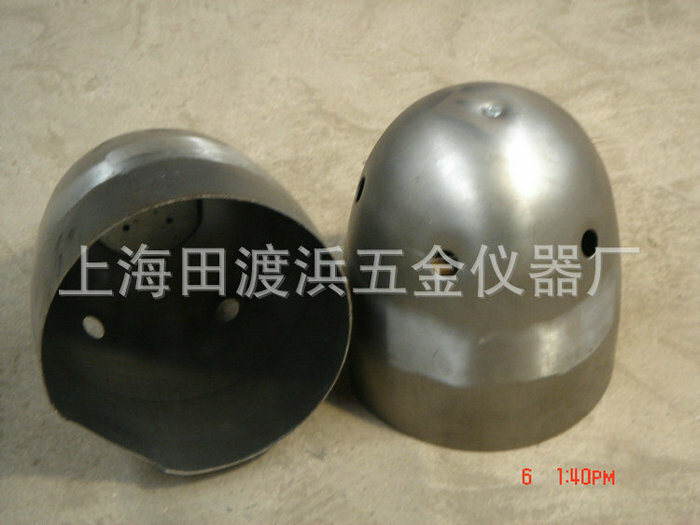 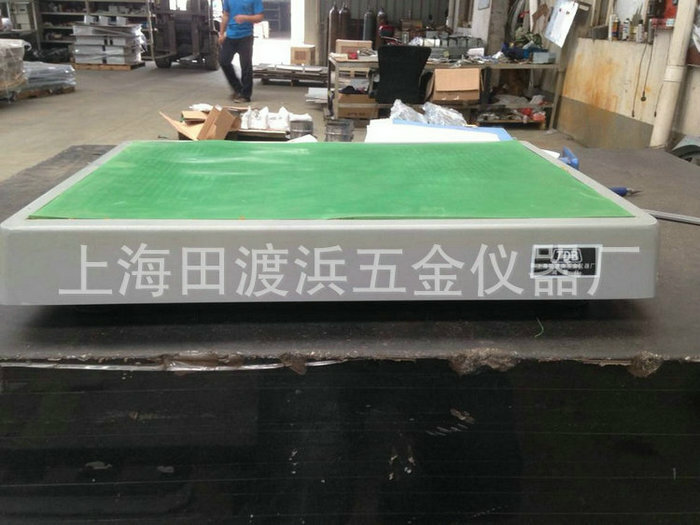 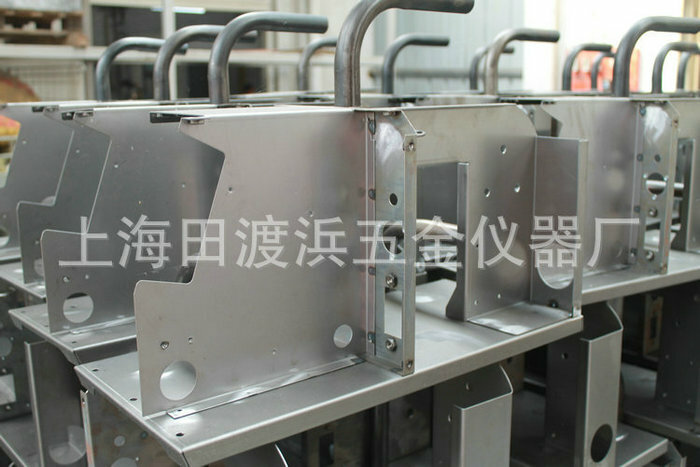 I plant with the most important pieces of sheet metal processing, electrical cabinets production, spray processing, stamping parts processing. 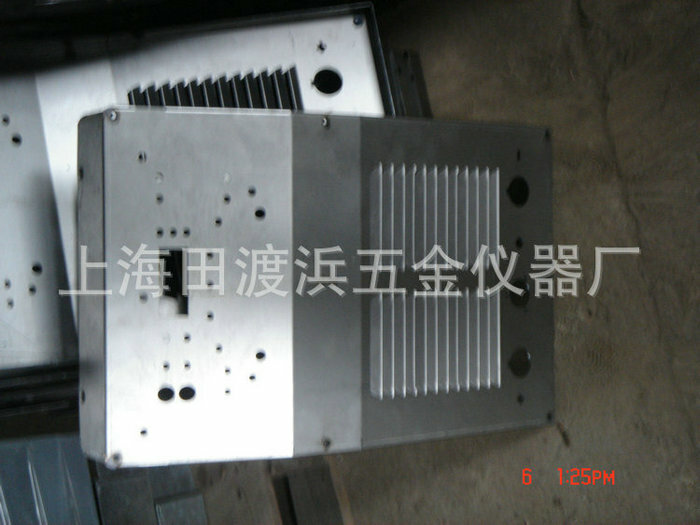 With the most advanced CNC sheet metal processing equipment and spray equipment. 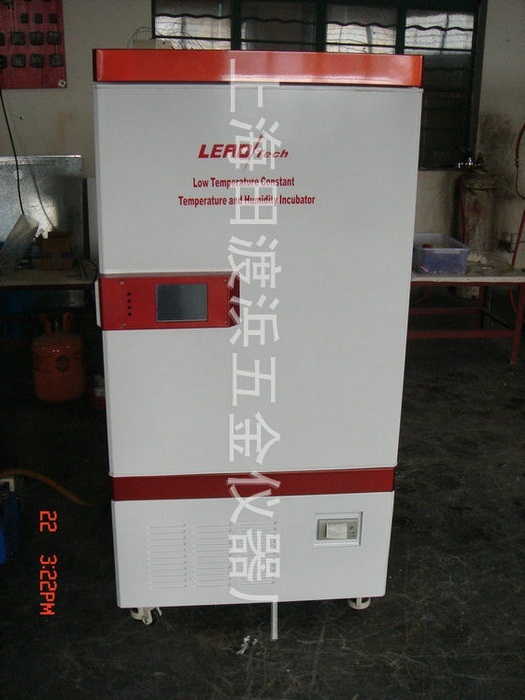 Our products are mainly involved in the industry have the instrumentation industry, refrigeration equipment industry products, laboratory equipment and medical equipment industries, electronic control equipment industry, welding industry and so on, more than the industry's products have a rich experience in processing. 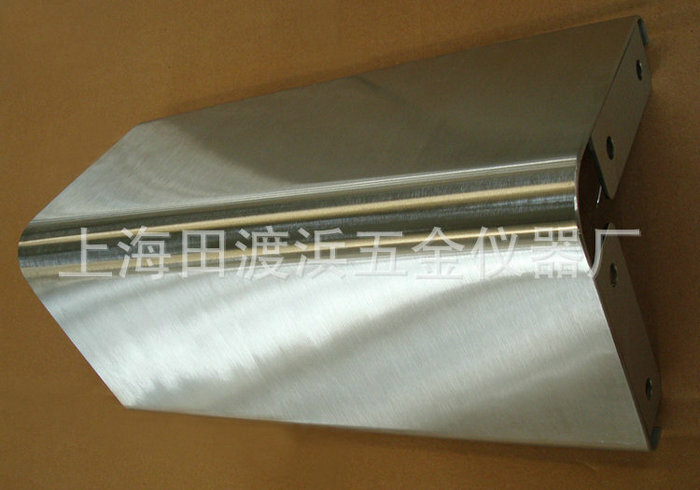 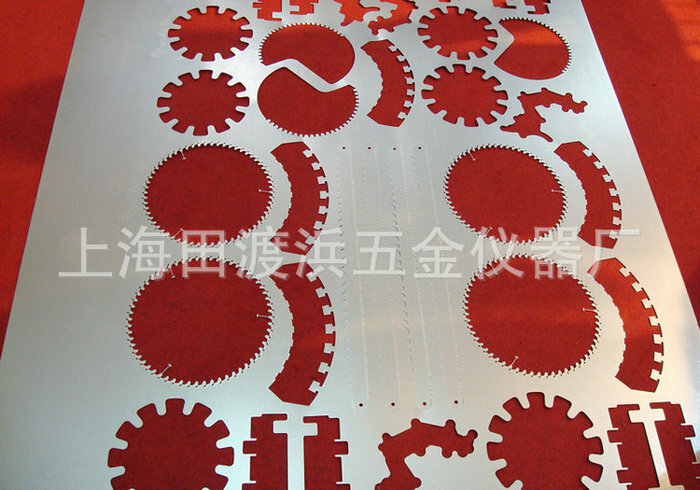 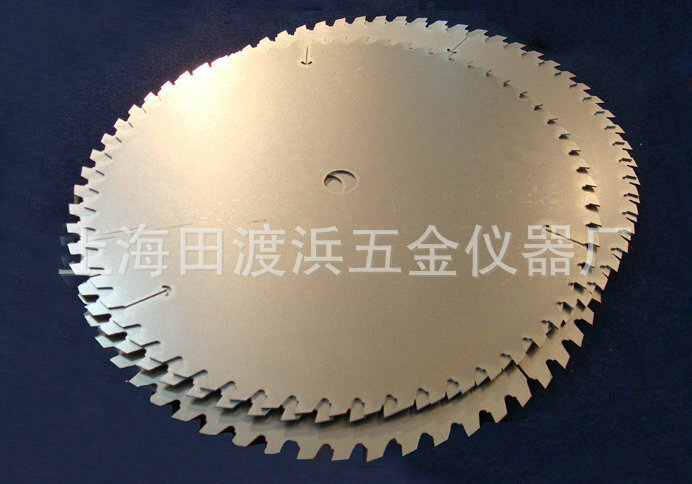 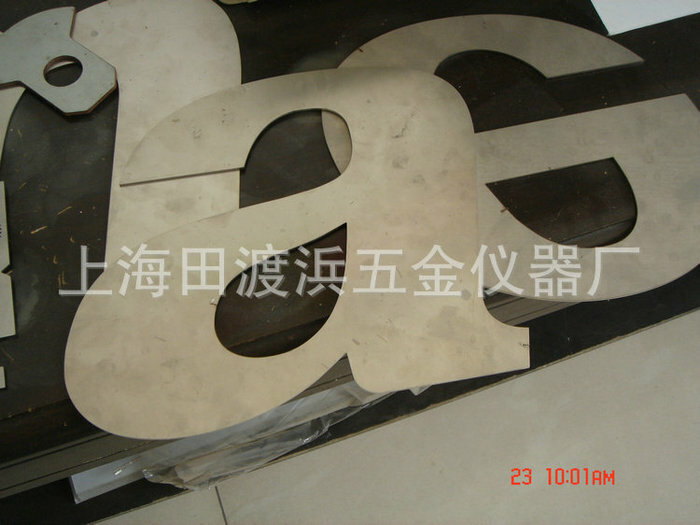 Main products: sheet metal processing; electrical cabinet production; spraying; stamping parts; laser cutting iron; sheet metal stamping parts; metal structures; laser cutting; acrylic laser cutting; stainless steel processing pieces; pieces of stainless steel processing line cutting; metal texture processing; auto parts welding pieces; large welded pieces; stainless steel stampings; stainless steel processing epoxy board member; violet laser cutting; three-dimensional laser cutting; sheet metal laser processing; sheet metal processing. 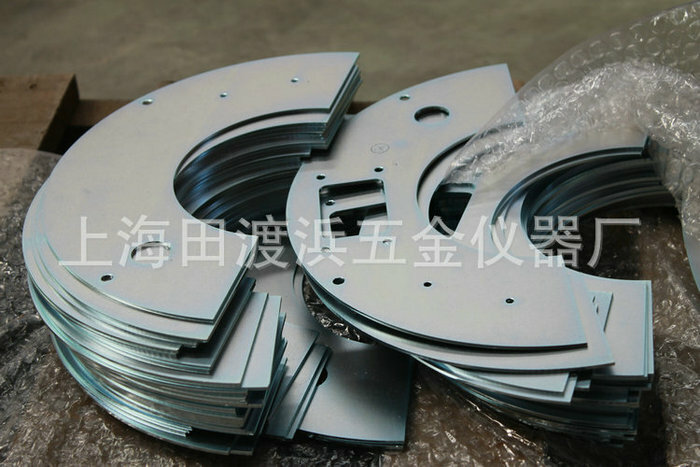 Products sold in the United States, France, Southeast Asia and other products sold in the United States, France, Southeast Asia and other countries. 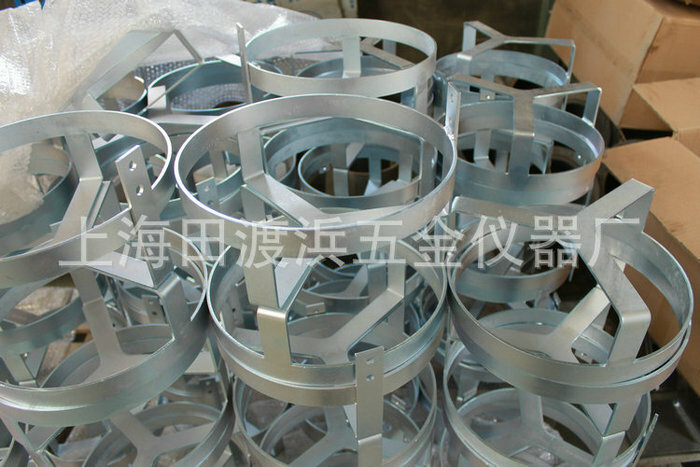 Shanghai Tian Du Bang Hardware Instrument Factory is located in Songjiang District, five She Zone, the whole plant covers an area of 6,000 square feet, I plant with the most important pieces of sheet metal processing, electrical cabinets production, painting, stamping parts processing, etc. 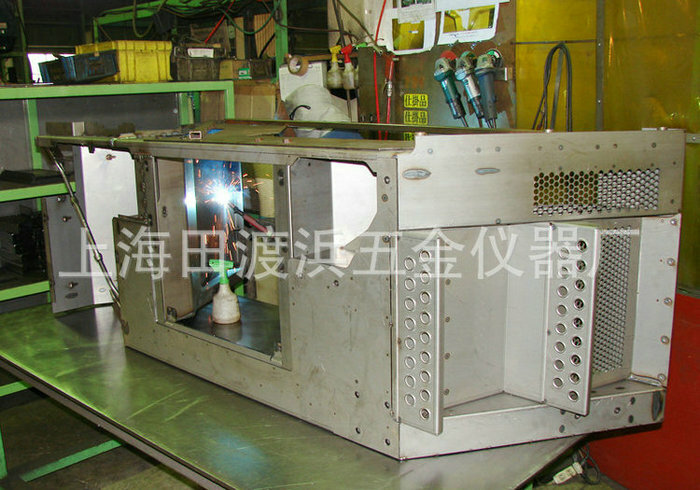 with the most advanced NC sheet metal processing equipment and spray equipment, the whole plant employees 50 people, including three engineers have a wealth of experience, 08 with an annual output value of ten million yuan, industry our products are mainly involved in the instrumentation industry, refrigeration equipment industry products, laboratory equipment and medical equipment industries, electronic control equipment industry, welding industry and so on, more than the industry's products have a wealth of experience in processing factory in 2006 through the ISO9001:2000 quality management system certification products are exported to United States, France, Southeast Asia, welcome customers to visit. 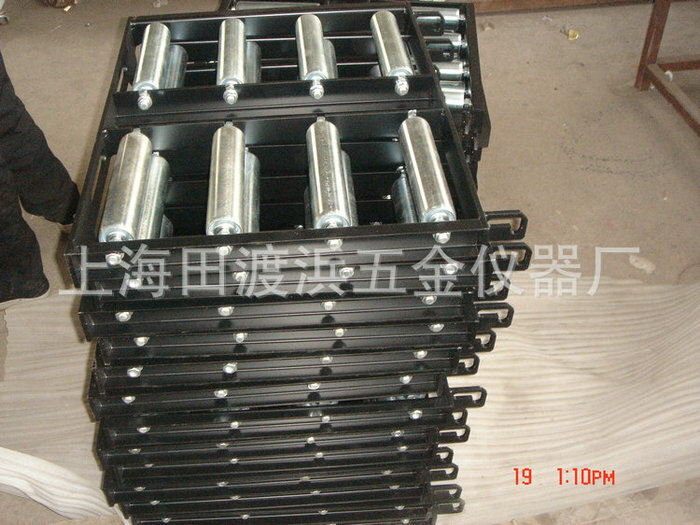 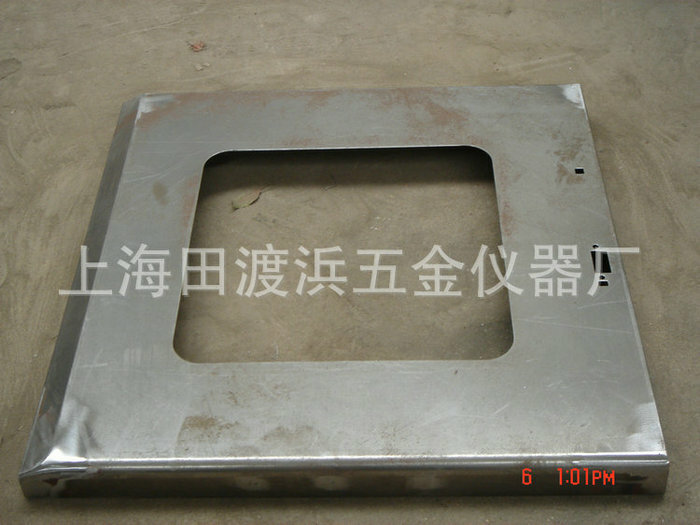 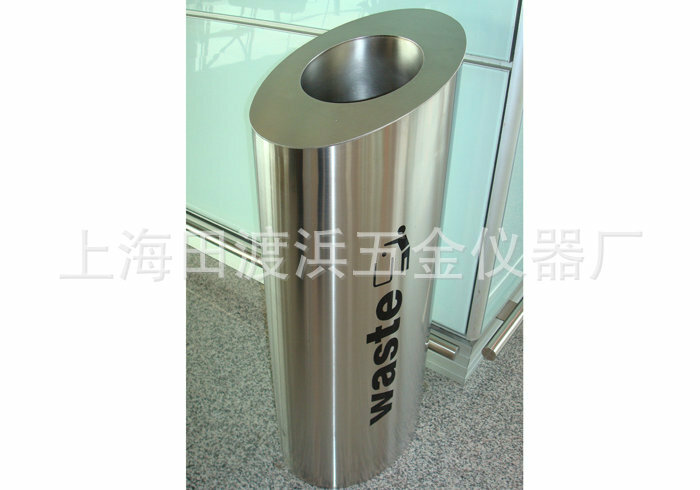 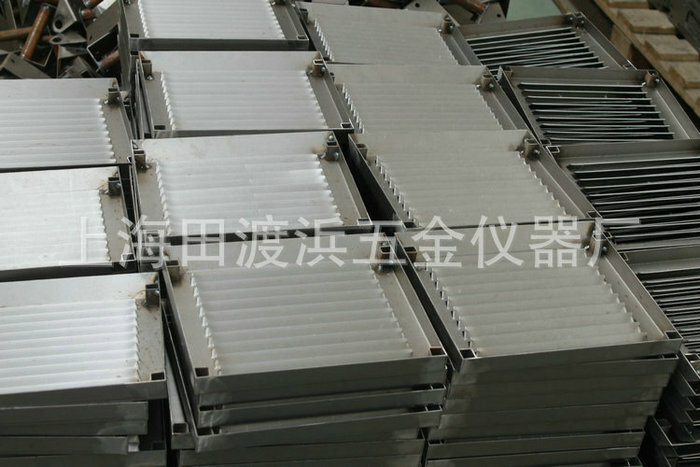 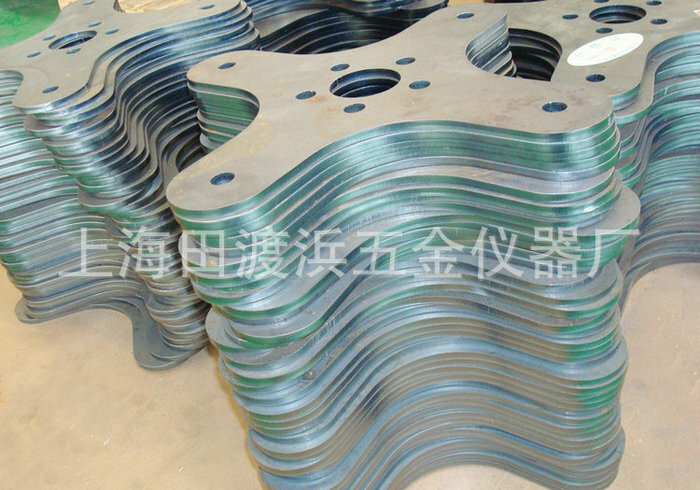 To site search: weldments, sheet metal processing, metal structures, laser cutting parts, electrical box processing, Shanghai laser cutting, stainless steel welding parts, non-standard metal parts, equipment metal structure, sheet metal processing chassis shell, chassis shell sheet metal processing, laser cutting bending, non-standard electrical cabinets processing, large laser cutting, sheet metal structure parts processing, Shanghai sheet metal processing. 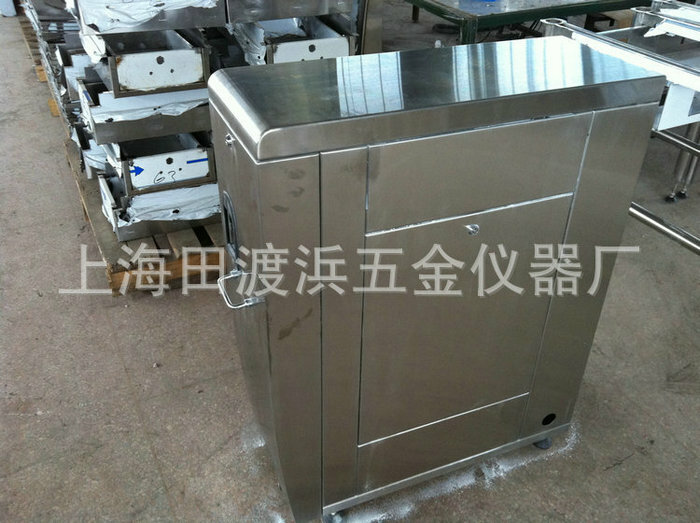 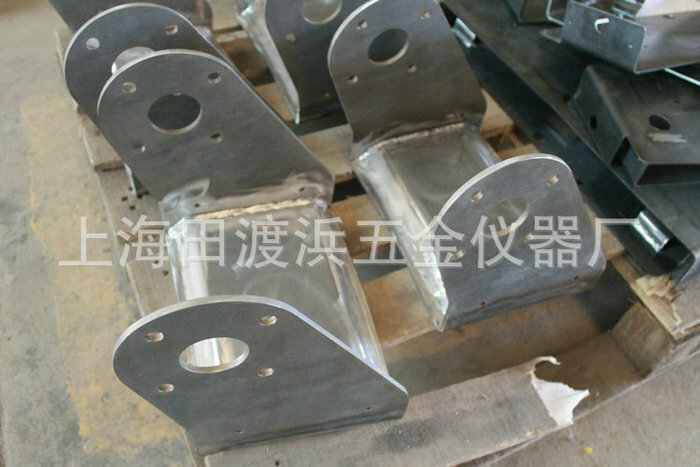 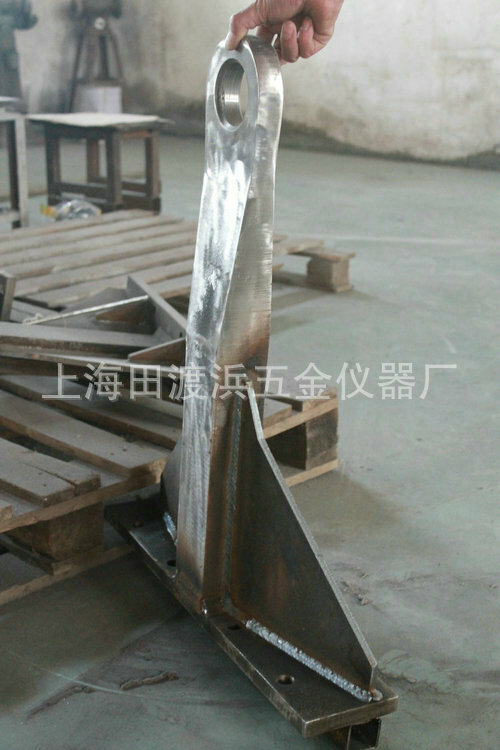 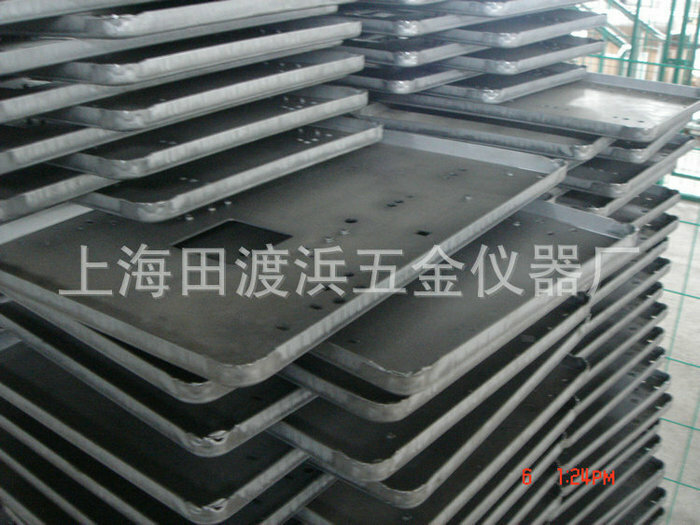 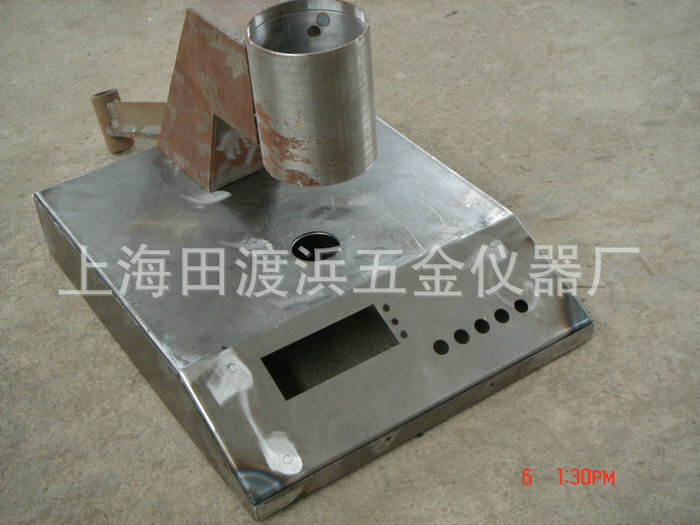 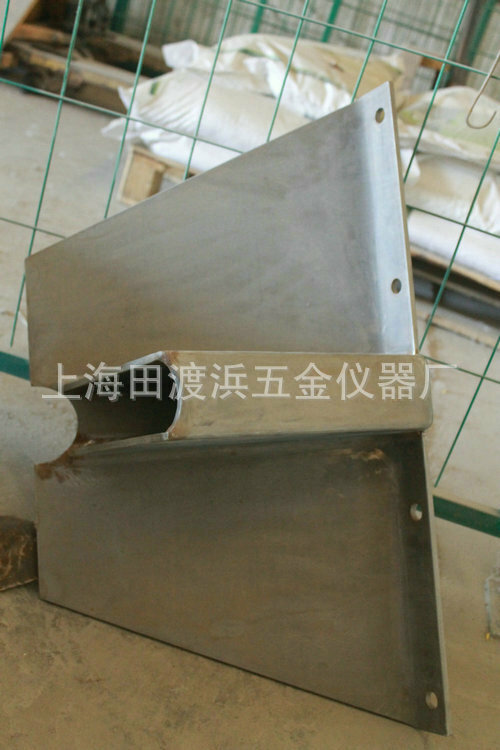 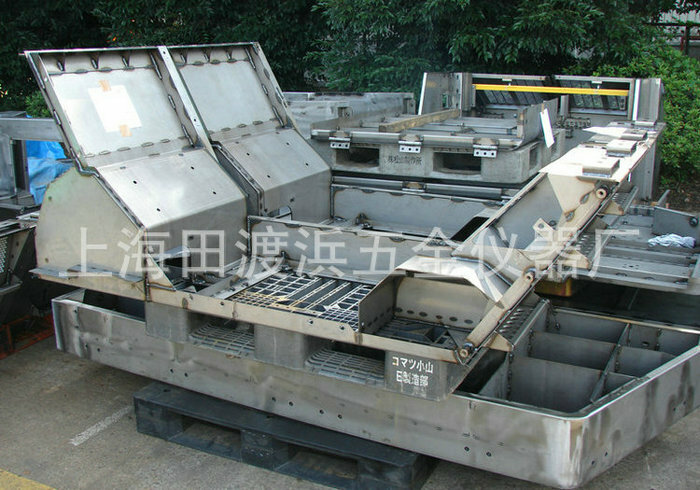 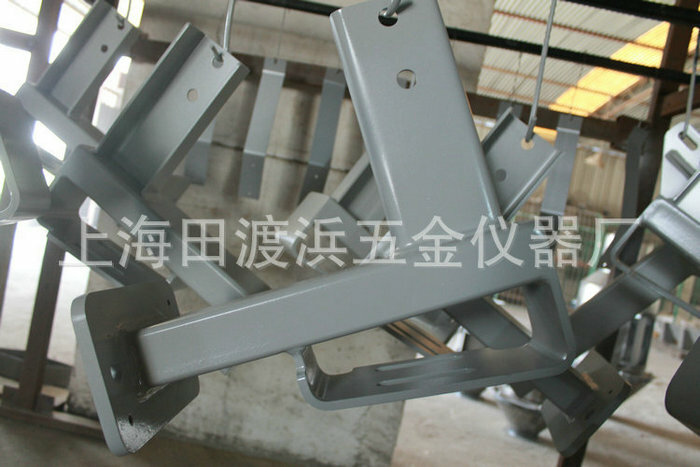 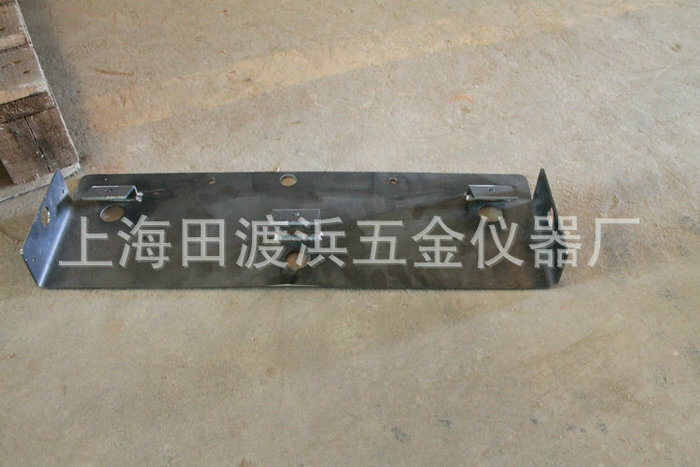 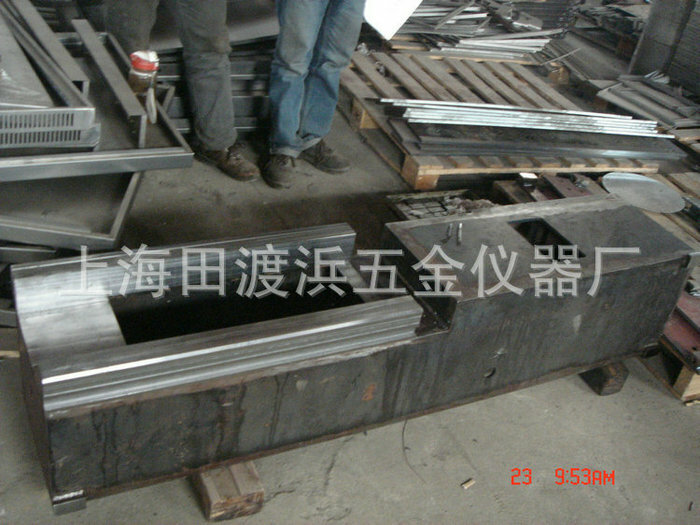 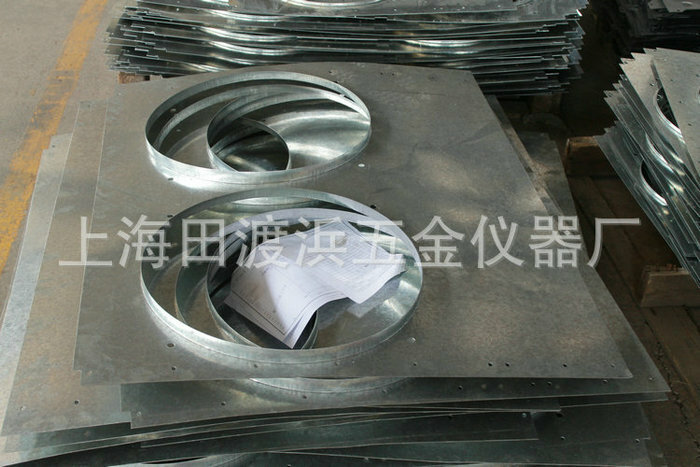 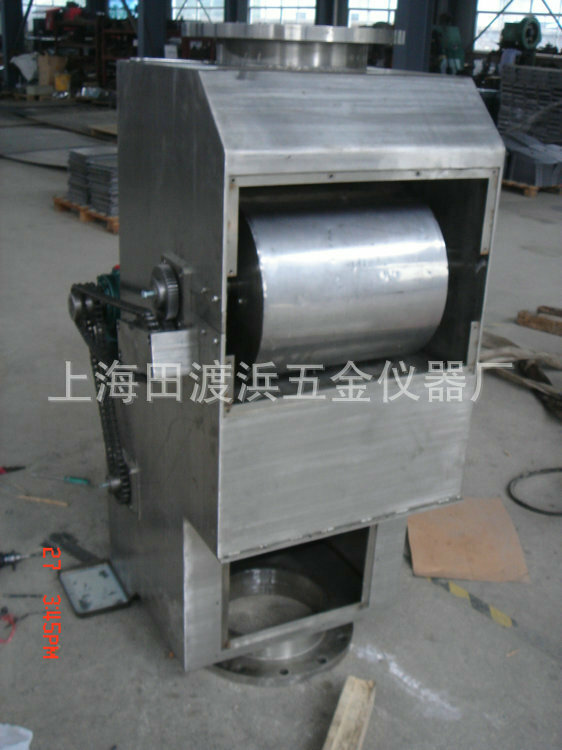 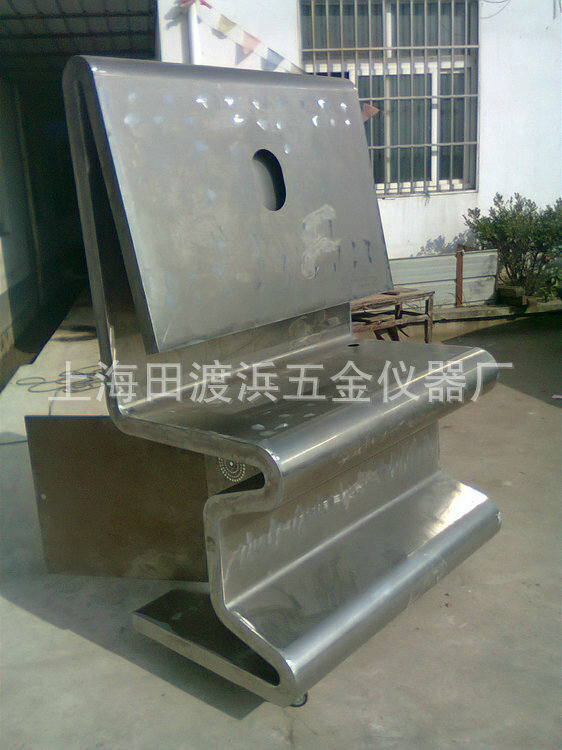 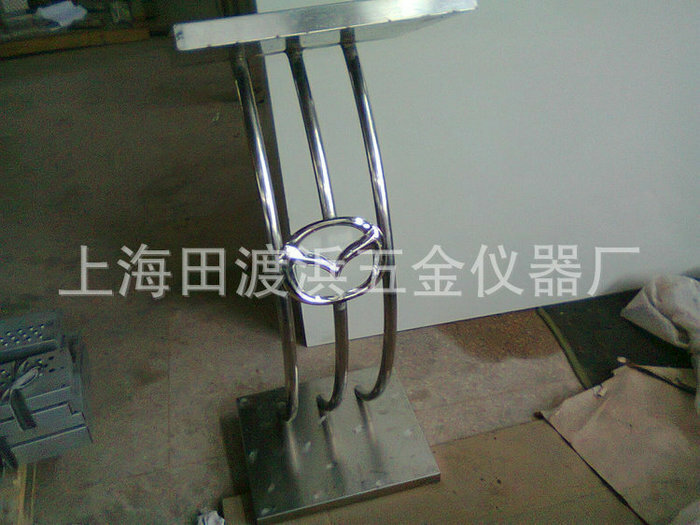 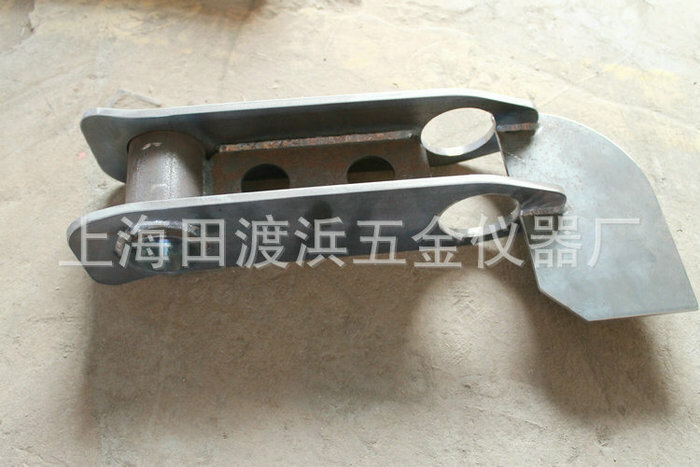 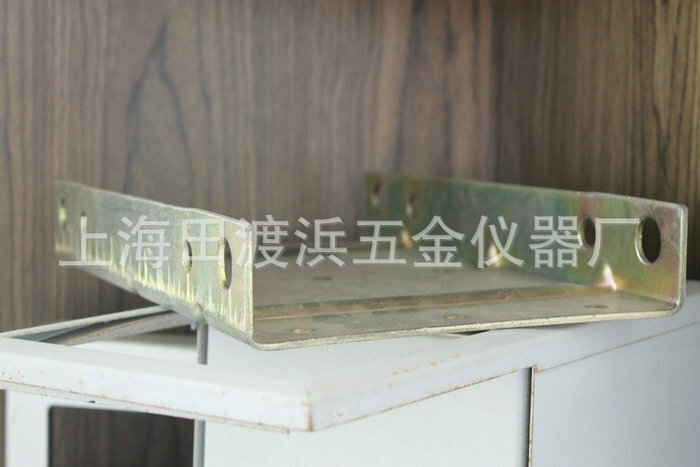 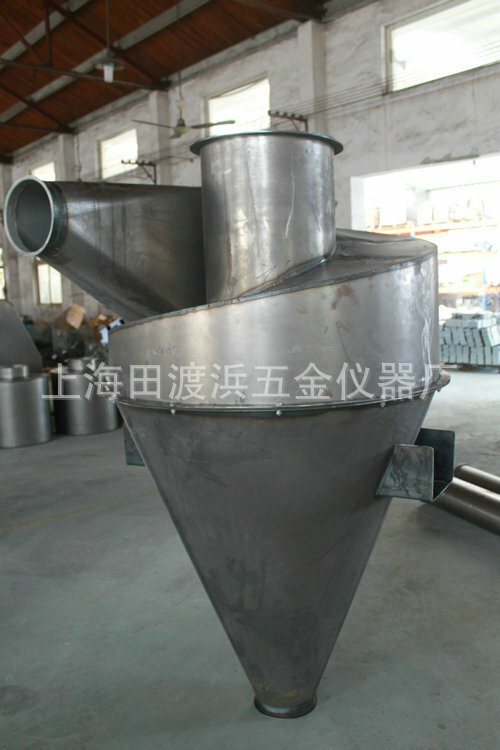 Customer first "sheet metal processing"
Self-reliance, work independently, sheet metal processing!